media archaeology lab | What Is A Media Lab? Our lab is called Bilkent Media Archeology Lab. It is located at the Fine Arts, Design and Architecture Faculty of Ihsan Doğramacı Bilkent University in Bilkent, Ankara. 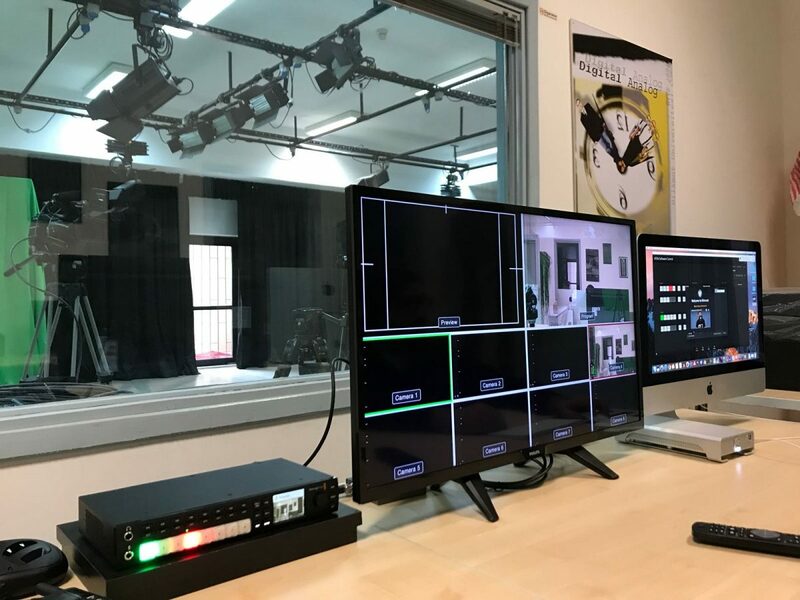 The lab is one of the newest extensions of the Department of Communication and Design’s studios and production facilities called BITS (Bilkent Iletişim ve Tasarım Studuyosu or in English: Bilkent Communication and Design Studio). “BITS” was setup in 1999. Today the studio facilitates two sound stages, a Foley studio (which is under construction), a stop-motion studio, post-production facilities and a multi-camera production setup at the Bilkent Symphony Orchestra Hall. 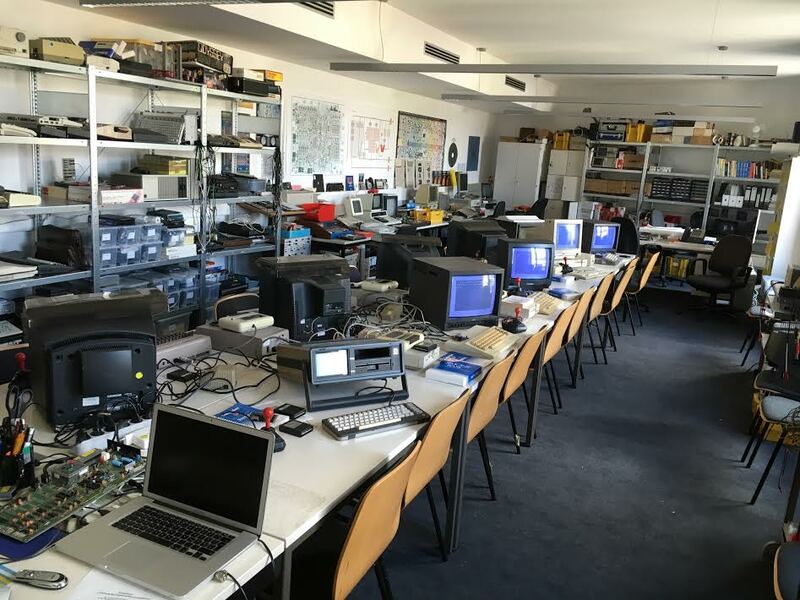 Right now the lab is collecting obsolete analogue and digital devices from all over the university, which means rescuing various video tape players and recorders, as well as older computer models and audio-visual devices from being trashed. In the centre of the lab is a conversion or transfer setup to convert various video formats from analogue sources to digital file formats. Most of the equipment reflects the department’s 20 years of history since it foundation in 1998, and the development of low cost media production tools. The Bilkent Media Archeology Lab also collected and still collects various tape-based archives like Bilkent’s own PASO Student Film Festival Archive, the Bilkent Turkish Cinema Archive by Dr. Ahmet Gürata, the FADA Animation Archive, the Bilkent University Institutional History Archive, etc. Undergraduate and graduate students volunteer in their spare time to check and register tapes of various formats from 8mm video, to Low-Band U-Matic, Beta, VHS, and Beta SP, and convert/transfer them to a series of digital formats with the goal of making them public and accessible again through servers hosted by BCC, the computer centre of Bilkent University. Some students of the department have already started to curate screenings of Turkish student short films from the early 2000s on campus. 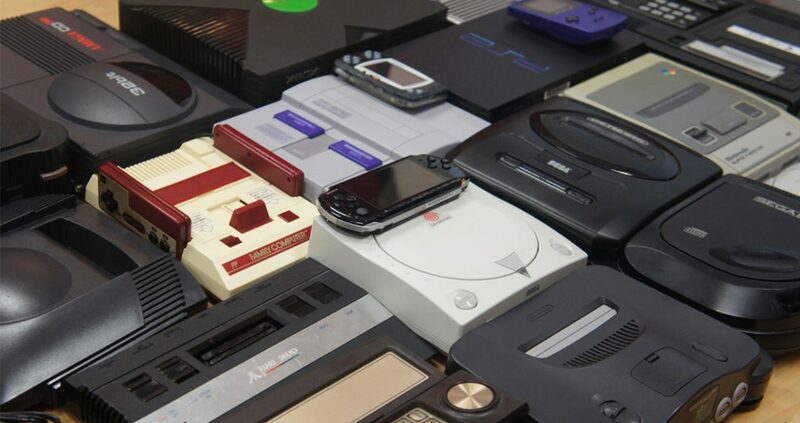 The MFA graduate program in Media & Design, also run by the department, uses also older computer platforms collected in the lab to review and exhibit obsolete CD-ROMs in an exhibition series on campus at the FADA gallery called “On Display”.